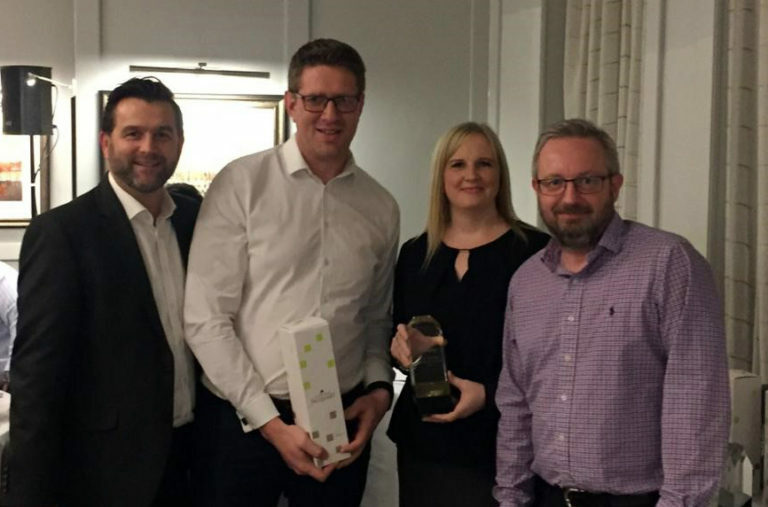 From the latest news and trends to industry opinion, catch up with it all here! 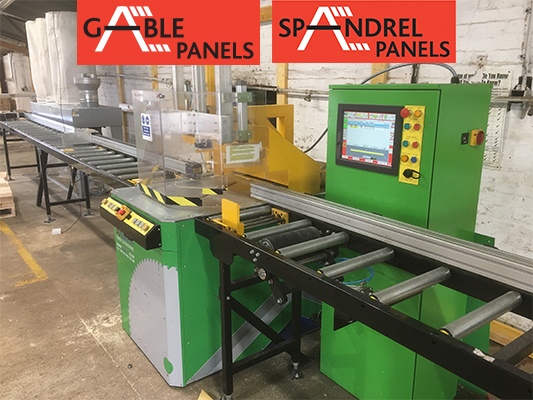 Our first Spandrel Panel manufactured last week at our new panel production line! 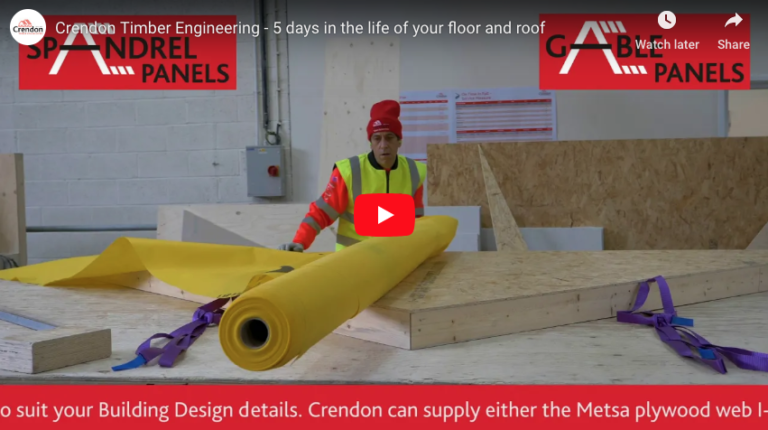 Crendon launch 5 day FASTRACK delivery service! 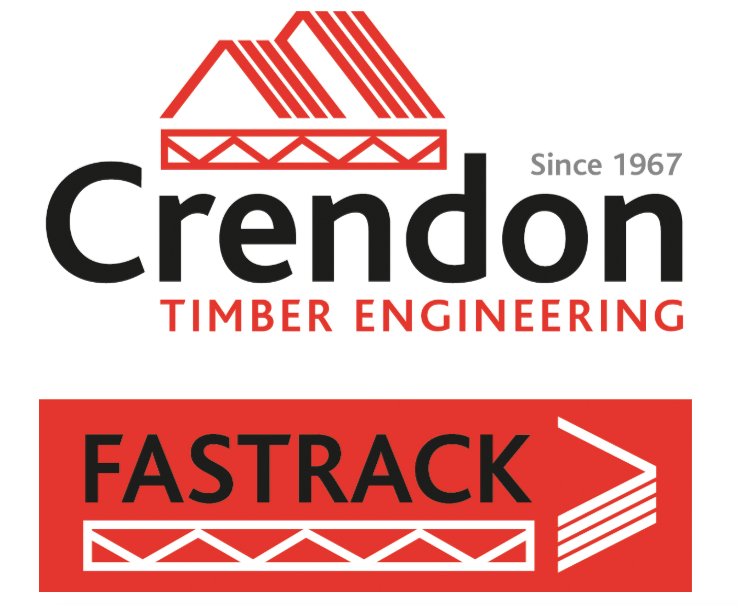 Where trusses or joists are required very quickly, we can offer a 5 day FASTRACK premium delivery service from receipt of signed drawings. 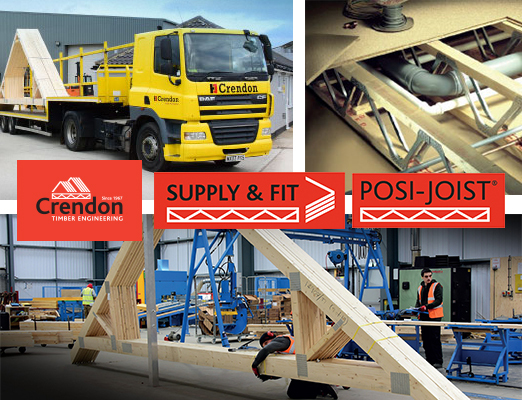 Installation of our new Spandrel Panel and Gable Panel Production line is all on track to be completed this month. 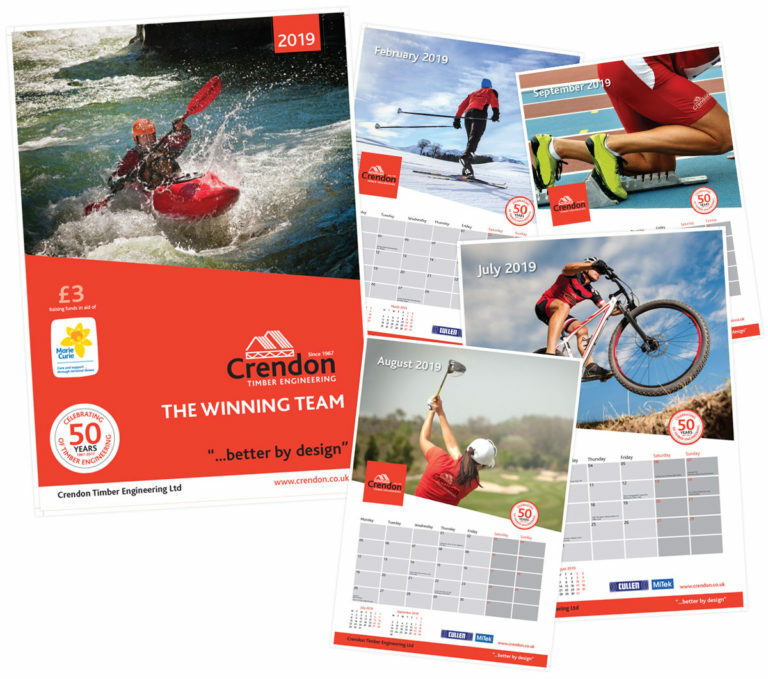 We are pleased to advise that the Crendon Timber Engineering 2019 Charity Calendar supporting Marie Curie and Year Planner will be being included with all Deliveries during December 2018. 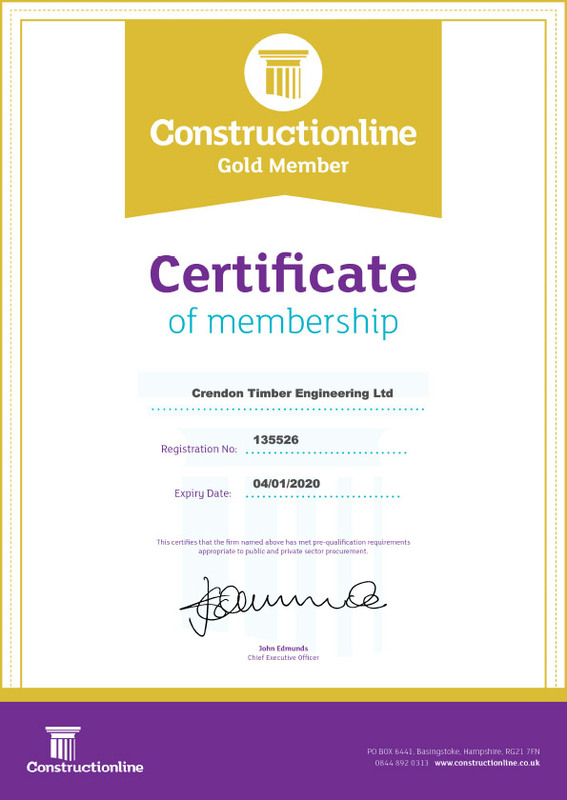 We have now been upgraded from a level 2 Silver member to level 3 Constructionline Gold member. Crendon Timber Engineering are pleased to have selected Marie Curie as their charity of the year for 2019. All go at Crendon Timber Engineering this month! All go at Crendon Timber Engineering this month! 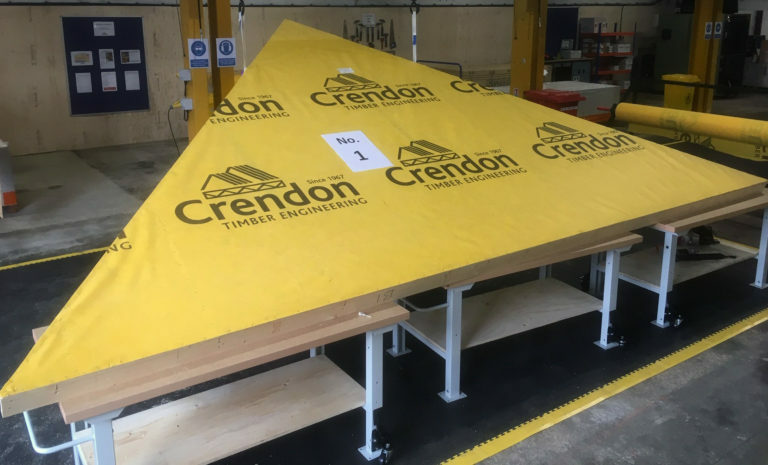 To help us improve Customer Service and reduce Lead Times we have installed a new Multi-blade Saw at Glastonbury, an additional Table Press at Bridgend and ordered a new overhead Crane for our Norwich Branch.